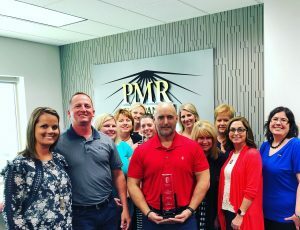 Contractors Inc. awarded PMR Companies with Top Management Company Partner Of The Year for 2018. PMR Construction Team has been very busy this past year and it is an honor to be recognized by one of our partnered vendors. Thank you Contractors Inc.